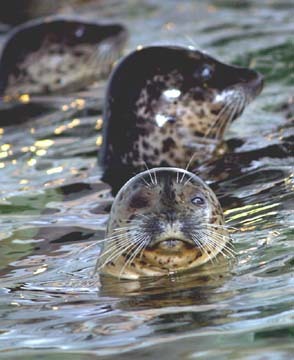 Questions And Answers Of Our Seals. 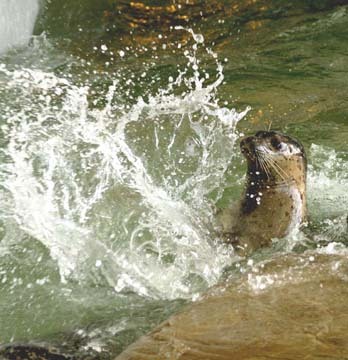 Match Seal Name To Picture Quiz. their own antics. 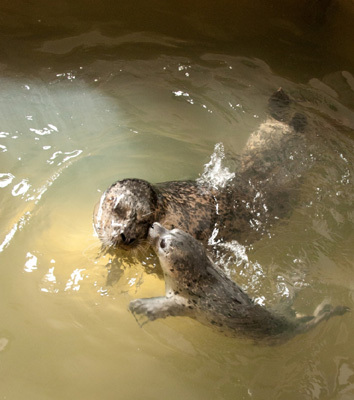 They're the Harbor Seals of Seaside Aquarium! perform year 'round, providing hours of joy for visitors of all ages.